In the event that cracks aren’t filled, potholes and large cracks will form on your asphalt. Potholes aren’t just aesthetically displeasing, they can also damage the suspension on vehicles over time. Potholes are also dangerous for pedestrians. With MSR, you can feel assured that the large cracks and potholes will be repaired well, and in a timely fashion. Repairing potholes and larges cracks consists of cutting out the damaged asphalt, and replacing it with new asphalt and sealer. 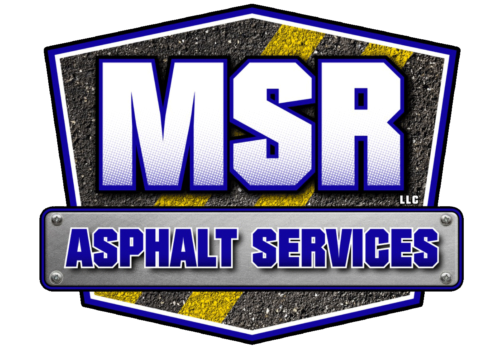 MSR provides a full ranges of services for asphalt repair and inspection.